Located in Northern Ireland, Donaghadee Garden Centre, Bushmills Garden Centre and Galgorm Castle have established a reputation for quality, experience and style. Established by the Gass family in the early 1980s, the business has always remained focused on providing customers with excellent service in a highly creative and relaxing environment. Re-Branded in 2005, Creative Gardens has evolved into an Award Winning family run business whose focus has always been on great quality plants, fantastic coffee and home made foods, and a wonderful selection of gifts. Creative Gardens has been winning awards for many years - the latest includes 'The Best Garden Centre in Northern Ireland 2009/2010' issued by the National Garden Centre Association. (http://www.gca.org.uk/). 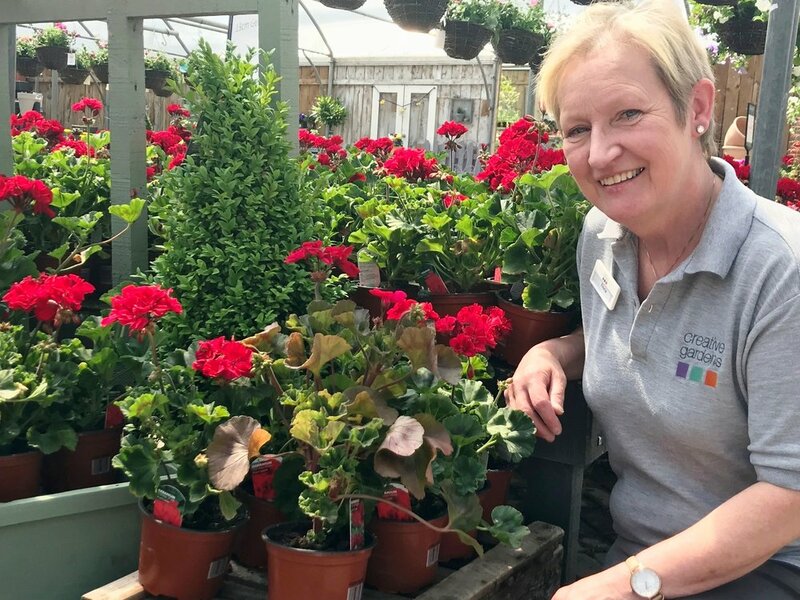 As members of the GCA, our customers are assured of an excellent level of service, plants, gardening products together with innovative life-style displays, professional advice and information. As a member we are audited and marked yearly to ensure these high standards are maintained. Did you know Creative Gardens has been member of The Garden Centre Association for over 25 years? Donaghadee Garden Centre first became members in March 1992, Bushmills joined in June 2004 and Galgorm in February 2014. 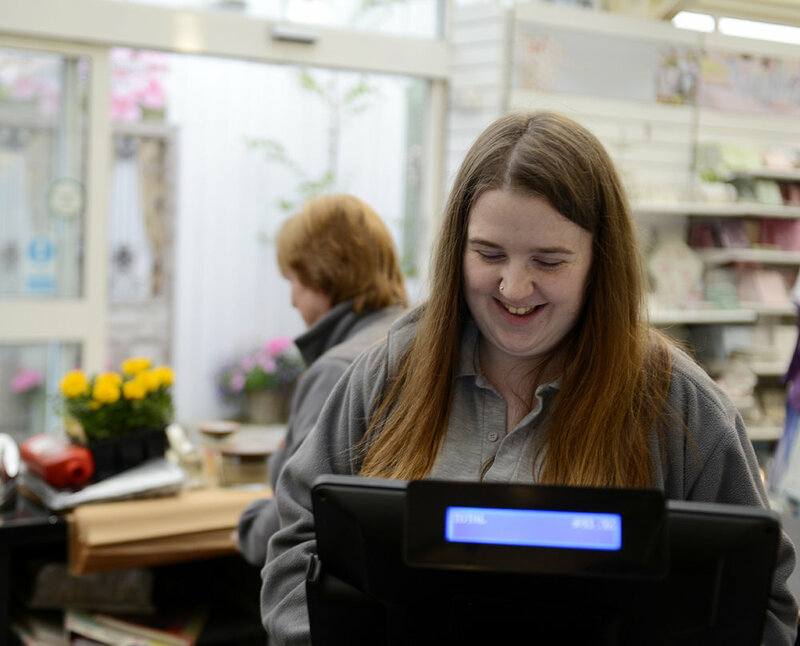 As members of the Garden Centre Association each of our garden centres has to achieve a high level of good business practice before we can be accepted as an Approved Member. Only when each centre passed the initial inspection were we eligible to join and receive ‘GCA Approved’ status. To ensure that the standards are maintained and to assist centres improving further, we are then inspected annually. The inspector’s visits are unannounced so they really can see our centres through a customer’s eyes. 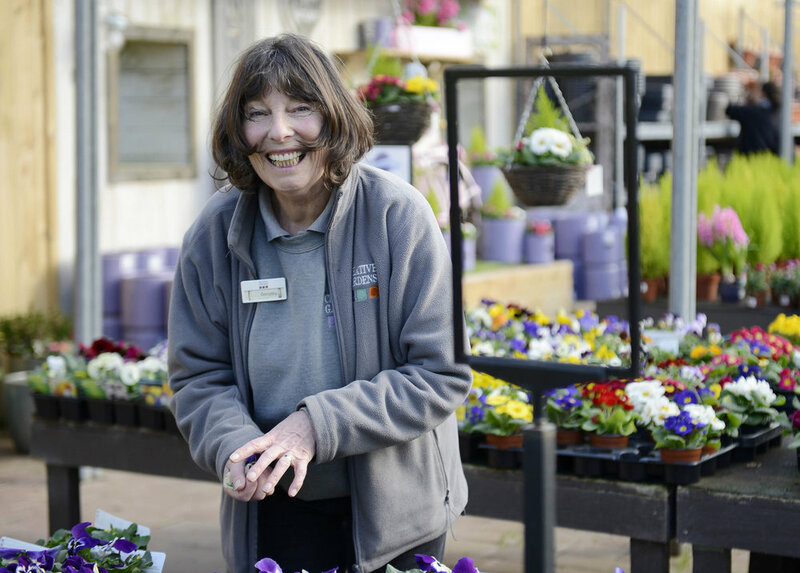 The inspections assess the quality of our garden centre’s infrastructure, the facilities offered, the range of products stocked with a particular emphasis on the range and quality of plants and the levels of service and expertise. We will replace or refund the cost of any Hardy Plant which dies providing it has received reasonable care and returned to the Garden Centre within Six years with proof of purchase. As Members of the Garden Centre Association, all our Hardy Plants carry this guarantee.